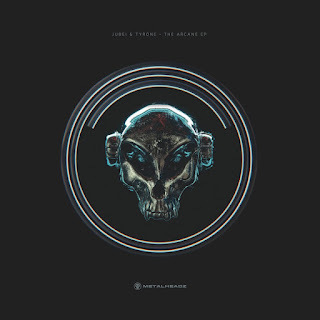 Drum and Bass India™: Jubei & Tyrone team up to drop the face melting 'Arcane' EP on Metalheadz. 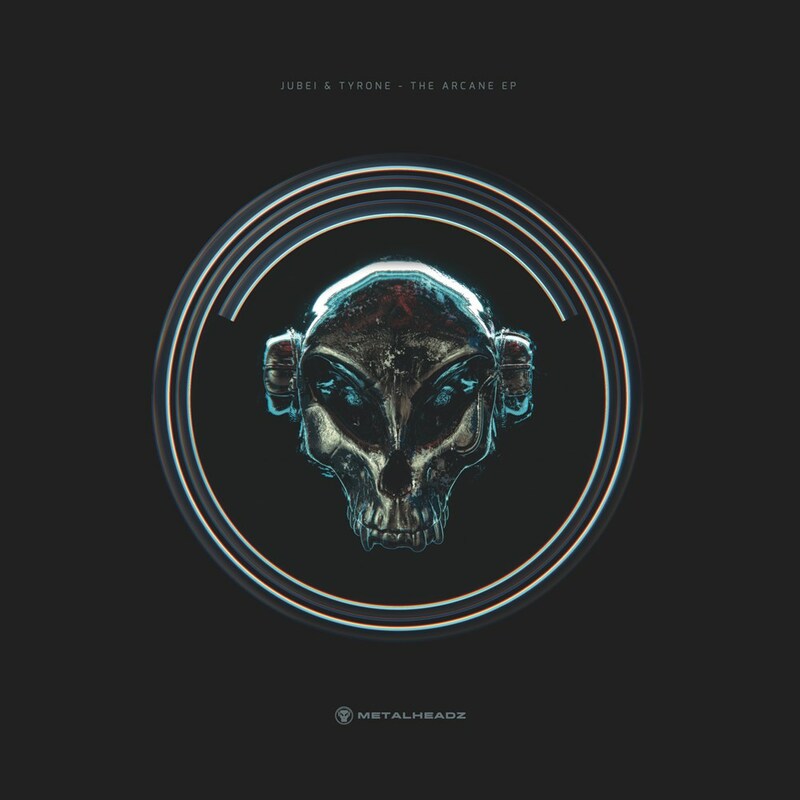 Jubei & Tyrone team up to drop the face melting 'Arcane' EP on Metalheadz. Jubei is a name that is synonymous with slick Drum & Bass music. A no gimmicks approach to his work has earned him an unrivalled reputation as one of the most influential producers in the Drum & Bass spectrum. His production is clinical and his DJ sets feel like a technician at work. His back catalogue speaks for itself and his collaborations with the likes of Alix Perez, Rockwell, Icicle, Ulterior Motive, Cern, S.P.Y, Lenzman, and Logistics, make him of the top tastemakers in the scene. Jubei is signed exclusively to Metalheadz and he was the first artist on the label to release an unprecedented nine tracks in one year- a feat never achieved by a non-album artist up to that point. After this it was only right that his debut album should follow- and indeed it did. ‘To Have & Have Not’ was received with huge acclaim across the board. Listeners and DJs praised the album for its soundtrack nature. The album included collaborations with Goldie, dBridge, DRS and Flowdan , showcasing his unparalleled production qualities. Having released two stunning tunes in the memory of the late Marcus Intalex this year, Jubei has now returned to Metalheadz to craft five tracks in his typical streamlined fashion. Teaming up with Tyrone, an artist with whom Jubei collaborated with, for his ‘True Form’ EP, The London based don has delivered 4 face melters. The EP starts off with ‘Stabs’ a simple yet effective roller potent enough to smash dancefloors. Moving further, we're whisked into a swirl of synths and textures on the rising, sweeping dreamer "Avalon”. "The Saboteur" pummels us into submission with its killer droned droned out horns, before being crushed by incredible breakbeat craftmanship on the Blue Note primed "Hoppers Theme".